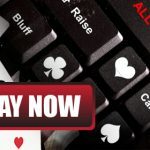 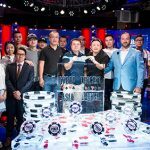 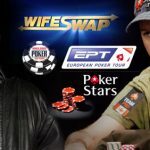 The World Series of Poker has partnered with Tencent to launch the brand in China leading to bracelet and ring events in the region. 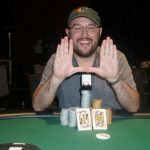 Scott Davies has added a gold ring to his gold bracelet, after victory at the World Series of Poker Circuit event at Harrah’s Cherokee. 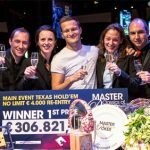 Ruben Visser ensures the Master Classics of Poker title remains on Dutch soil after beating David Boyaciyan, in heads-up action. 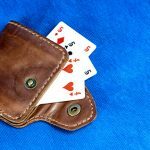 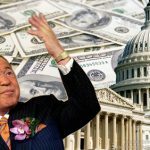 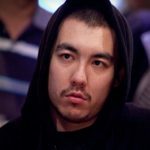 Just in case you couldn’t be bothered to read up on a single piece of poker news, Lee comes to the rescue w/ his mandatory weekly round-up. 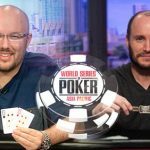 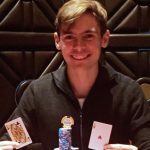 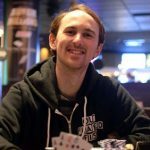 Scott Davies took the first prize of AU$850,136 in the Main Event, and Mike Leah took the first prize of AU$600,000 in the High Roller.